Whether you’re looking for a beautifully landscaped patio, or complete backyard oasis, Rynberk Inc. will turn your dreams into reality. 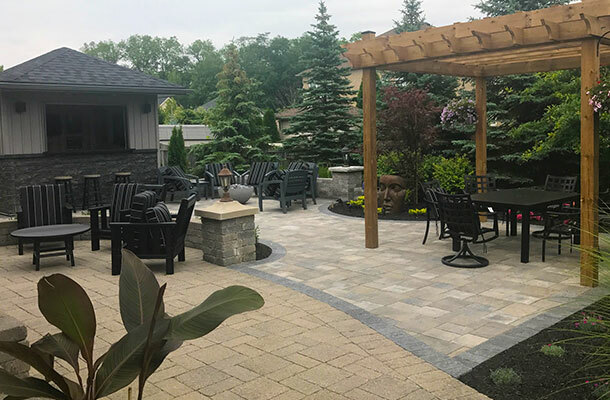 Our talented team of landscape professionals work with clients across the Niagara Region, and provide the highest level of precision and expertise at every job. 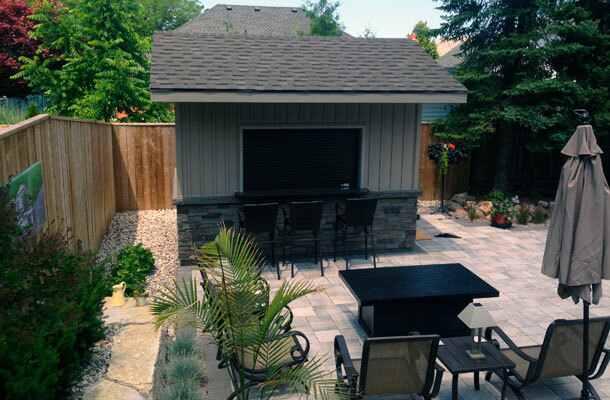 Use the links below to browse some of our latest projects in areas like Welland, Fort Erie, Niagara Falls, St. Catharines, Thorold, Fonthill, Lincoln and Grimsby. Ready to book a consultation? Use the link below to get started. Click the images below to view photo galleries for each of the items below. 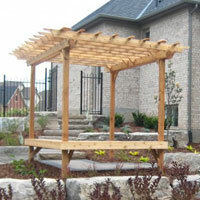 Browse our gallery of gazebos, privacy fences, decking and more. 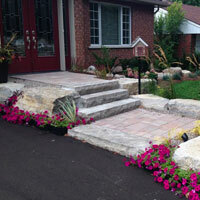 Beautiful walkways, interlock and landscaped entrances that provide high curb appeal. 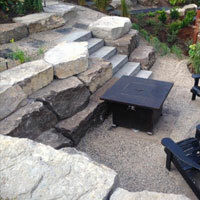 Give your property the 'WOW' factor with professionally landscaped armour stone & natural stone. 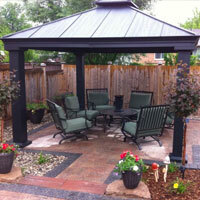 Create a space to relax, entertain, and enjoy with our backyard living solutions. 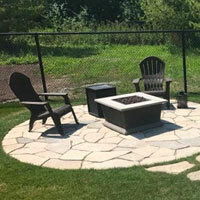 Transform your yard into a peaceful hangout with our beautiful and safe, stone firepit solutions. 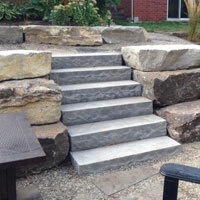 Get from one level to another, in style, with stone steps that make a dramatic impact. 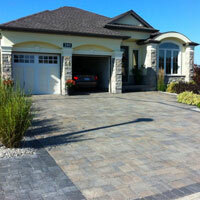 Transform your driveway and give your home added curb appeal with our interlock and concrete driveways. Add a little extra and be the envy of the neighbourhood! 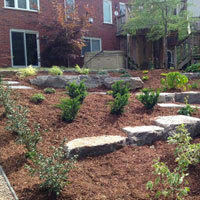 Our landscape accents bring the wow factor. Add more storage, living or entertaining space with an outdoor structure. 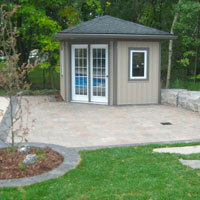 Browse our gallery of cabanas, sheds and more. 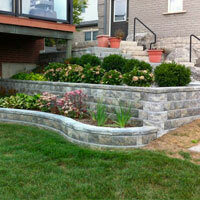 Professionally designed, and landscaped, retaining walls that are both functional and beautiful. Whether you're getting from point a to b, or looking for a space to entertain, our patios and walkways will transform your yard. 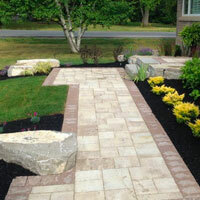 Give your property added curb appeal! 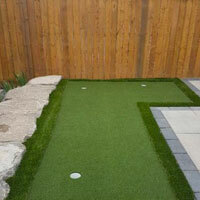 Planted gardens are customized to your unique needs. 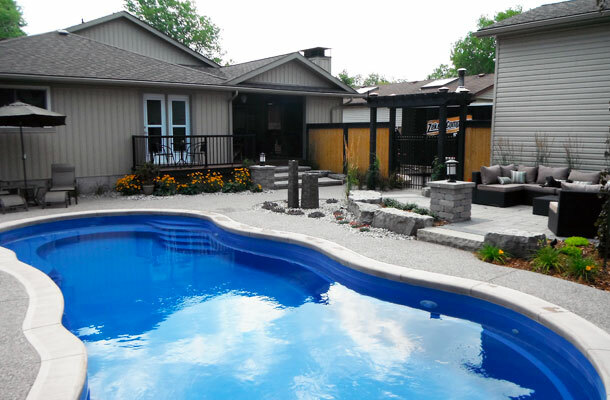 Take a dip and cool off with a beautiful in-ground pool, designed for your outdoor space. 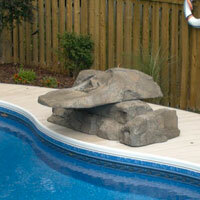 Give your pool or garden some extra style, with a custom water feature. Our features range from rustic to art piece, browse the gallery to learn more. 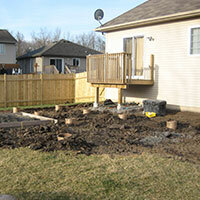 Get the full impact by viewing our gallery of before and after shots. Our team makes dreams come true!